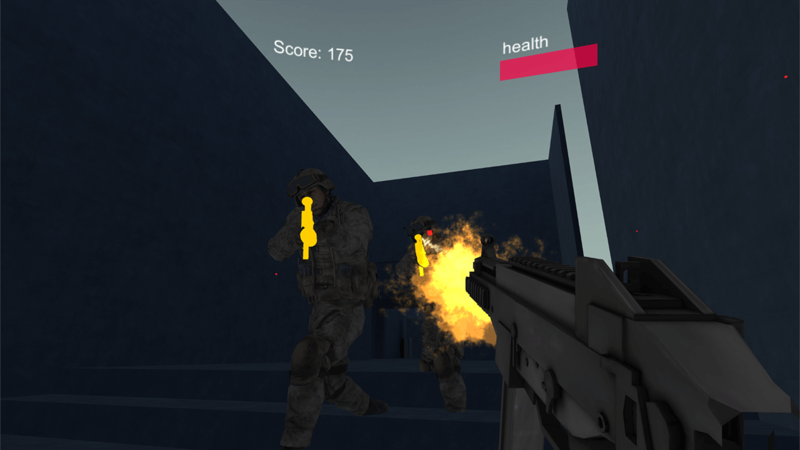 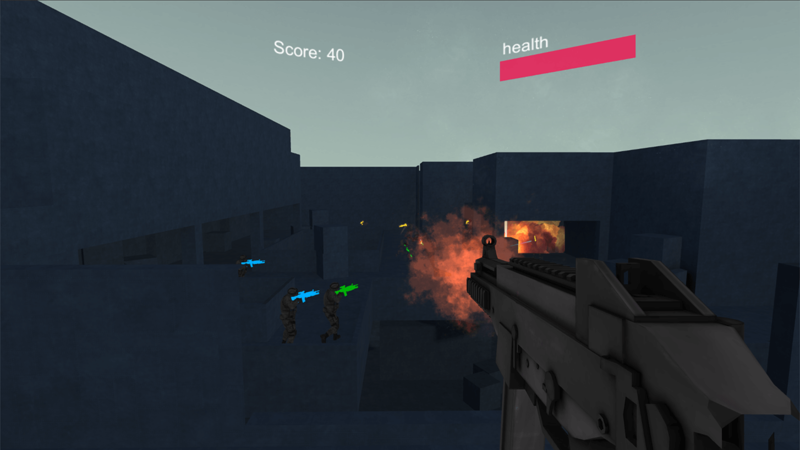 Another personal project used to push the envelope a little, and learn new skills... a fast, immersive first person shooter for VR. 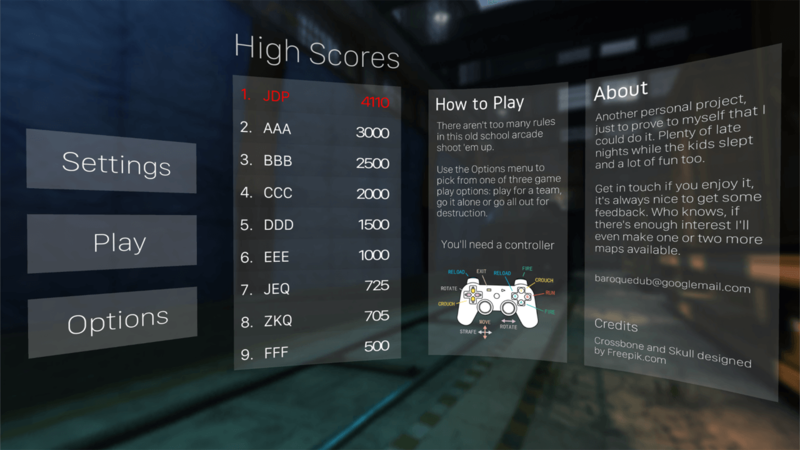 Includes a multi-player scoreboard for old school arcade-style competitive fun. 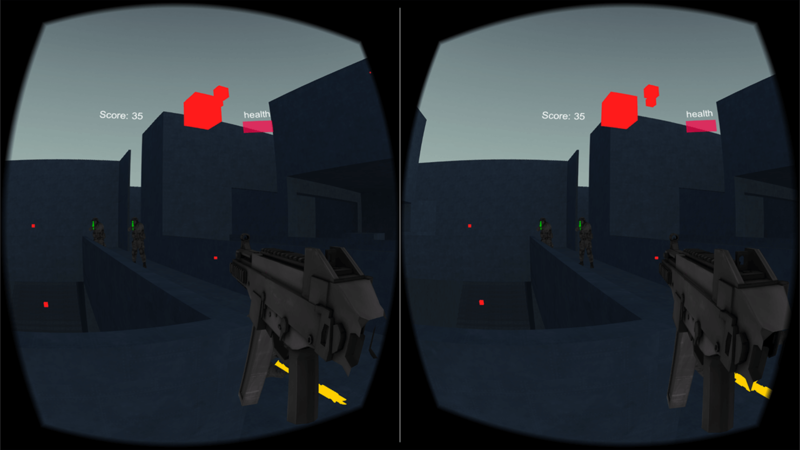 Developed for both GoogleVR and GearVR this project was an exercise in optimisation for VR platforms. 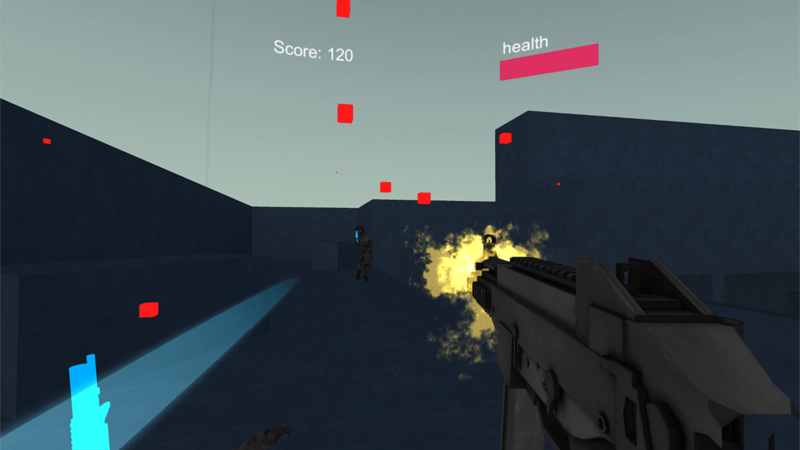 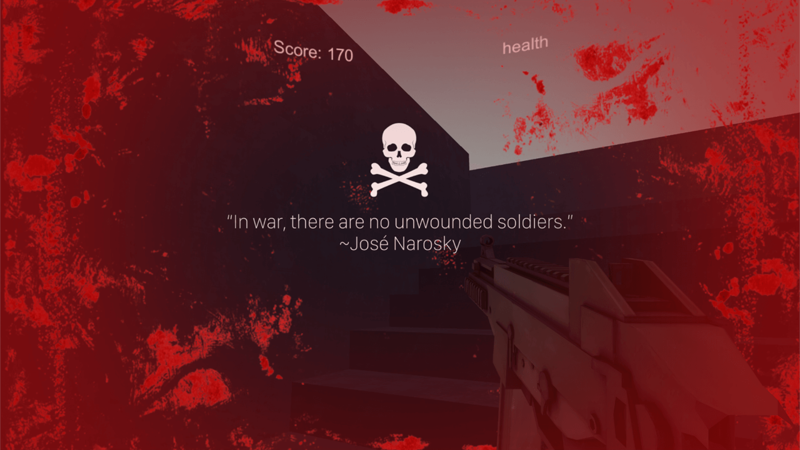 Partly restricted by the limitations of GoogleVR, the game is most successful on GearVR where user feedback has been excellent and has encouraged me to release it on the Oculus Store.